90 % of all global data was collected last year, yet only 1% was used. It is clear action is needed. 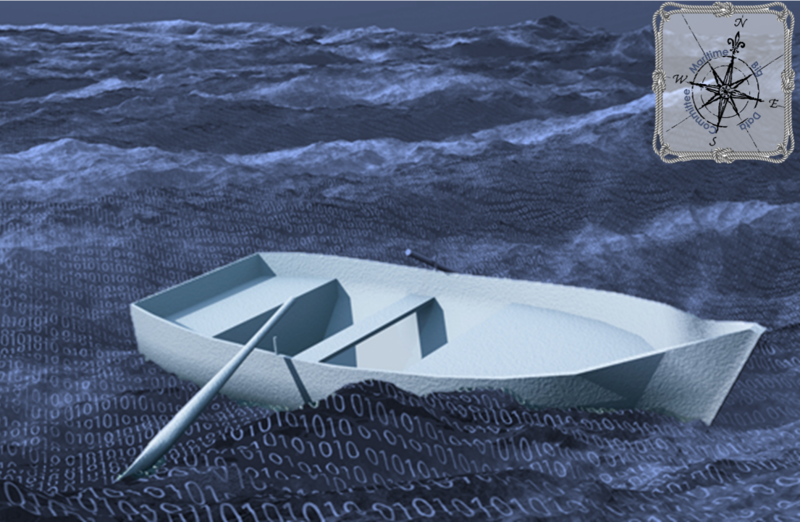 Not using data already collected is a waste and loss of the opportunity to discover the Maritime Industry’s next breakthrough. A strategy already successful in other sectors like Health, Aerospace and Defence. The goal is to capitalise on existing expertise by bringing together a committee of professionals from different backgrounds, entrepreneurial and business minds. It will be built with a higher purpose for sustainable socio-economic growth and a fierce solutions finding attitude, to build and steer a Big Data platform for the maritime industry. The focus is to improve processes and reduce costs to become a more sustainable industry with increased social impact and reduced environmental interference for all.